What Activates a Supermassive Black Hole? A new study combining data from ESO’s Very Large Telescope and ESA’s XMM-Newton X-ray space observatory has turned up a surprise. Most of the huge black holes in the centres of galaxies in the past 11 billion years were not turned on by mergers between galaxies, as had been previously thought. At the heart of most, if not all, large galaxies lurks a supermassive black hole with a mass millions, or sometimes billions, times greater than that of the Sun. In many galaxies, including our own Milky Way, the central black hole is quiet. But in some galaxies, particularly early on in the history of the Universe , the central monster feasts on material that gives off intense radiation as it falls into the black hole. One unsolved mystery is where the material comes from to activate a sleeping black hole and trigger violent outbursts at a galaxy’s centre, so that it then becomes an active galactic nucleus. Up to now, many astronomers thought that most of these active nuclei were turned on when two galaxies merge or when they pass close to each other and the disrupted material becomes fuel for the central black hole. However, new results indicate that this idea may be wrong for many active galaxies. 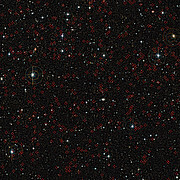 Viola Allevato (Max-Planck-Institut für Plasmaphysik; Excellence Cluster Universe, Garching, Germany) and an international team of scientists from the COSMOS collaboration  have now looked in detail at more than 600 of these active galaxies in an extensively studied patch of the sky called the COSMOS field . As expected, the astronomers found that extremely brilliant active nuclei were rare, while the bulk of the active galaxies in the past 11 billion years were only moderately bright. But there was a surprise; the new data showed that the majority of these more common, less bright active galaxies, even looking back far into the past, were not triggered by mergers between galaxies . The results will appear in The Astrophysical Journal. The presence of active galactic nuclei is revealed by the X-rays emitted from around the black hole, which were picked up by ESA’s XMM-Newton space observatory. 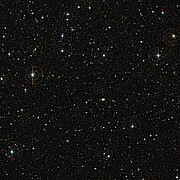 These galaxies were subsequently observed using ESO’s Very Large Telescope, which was able to measure the distances to the galaxies . When combined, the observations allowed the team to make a three-dimensional map showing where the active galaxies lie. “It took more than five years, but we were able to provide one of the largest and most complete inventories of active galaxies in the X-ray sky,” said Marcella Brusa, one of the authors of the study. The astronomers could use this new map to find out how the active galaxies were distributed and compare this with predictions from theory. 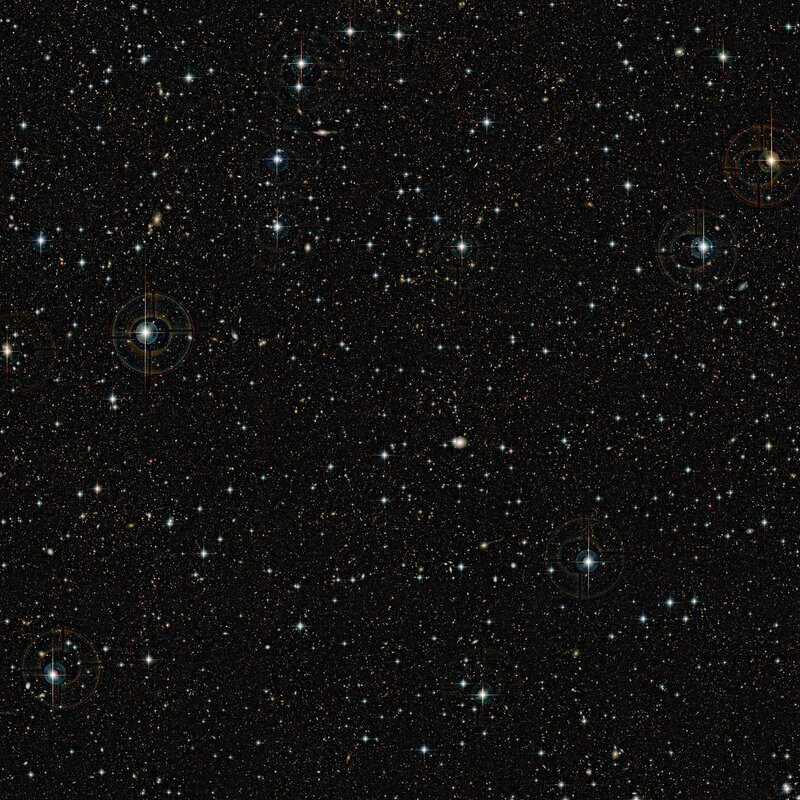 They could also see how the distribution changed as the Universe aged — all the way from about 11 billion years ago to almost the present day. The team found that active nuclei are mostly found in large massive galaxies with lots of dark matter . This was a surprise and not consistent with the prediction from theory — if most active nuclei were a consequence of mergers and collisions between galaxies it had been expected that they would be found in galaxies with moderate mass (about a trillion times the mass of the Sun). The team found that most active nuclei reside in galaxies with masses about 20 times larger than the value predicted by merger theory. The brightest active galaxies were most common in the Universe about three to four billion years after the Big Bang and the less brilliant objects rather later, peaking at around eight billion years after the Big Bang. The new study is based on two large European astronomical programmes: the XMM-Newton survey of the COSMOS field led by Professor Günther Hasinger and ESO’s zCOSMOS led by Professor Simon Lilly. 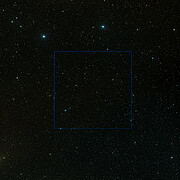 These programmes are part of the COSMOS initiative, an international endeavour to observe a patch of sky using the NASA/ESA Hubble Space Telescope, ESA’s XMM-Newton and NASA’s Chandra X-ray space telescopes as well as NASA’s infrared Spitzer Space Telescope in addition to observations by ESO’s Very Large Telescope and other ground-based facilities. 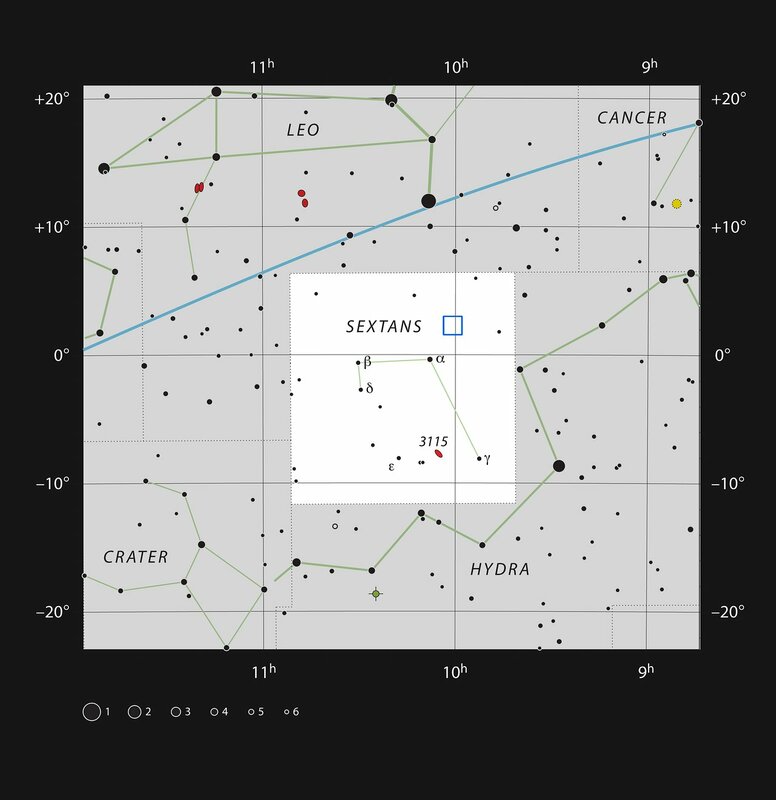 The COSMOS field is an area about ten times that of the full Moon, in the constellation of Sextans (The Sextant). It has been mapped by a multitude of telescopes at different wavelengths so that a series of studies and investigations can benefit from this wealth of data. Work published last year from the NASA/ESA Hubble Space Telescope (heic1101) had shown that there was no strong link between active nuclei in galaxies and mergers in a sample of relatively close galaxies. That study looked back about eight billion years into the past but the new work pushes this conclusion three billion years further to a time when galaxies were packed even closer together. The team used a spectrograph on the VLT to split the faint light from the galaxies up into its component colours. Careful analysis then allowed them to determine the redshift: how much the light has been stretched by the expansion of the Universe since it emerged from the galaxies and hence how distant they are. 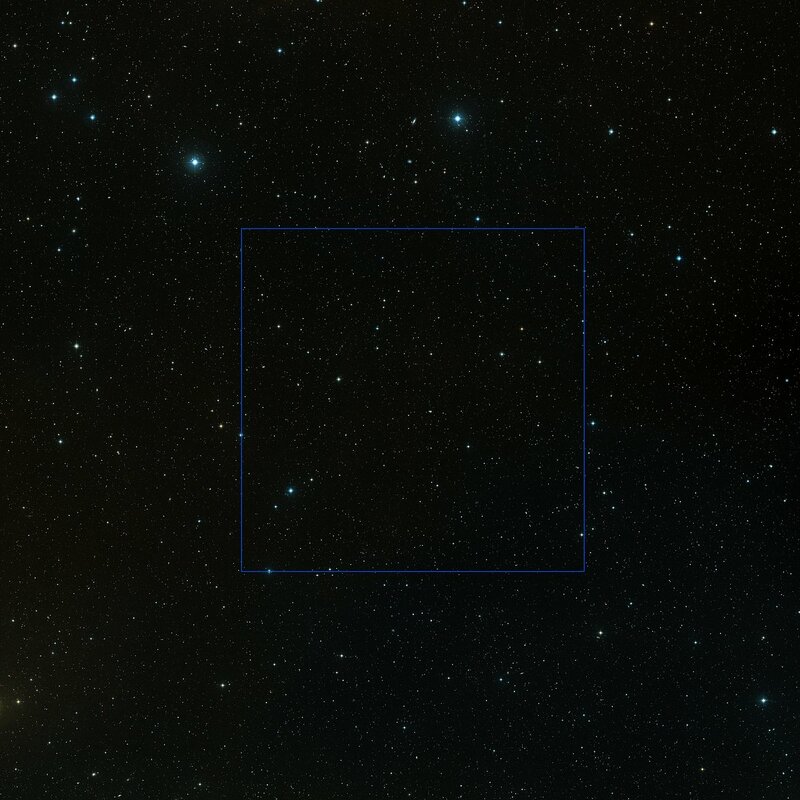 Because light travels at a finite speed this also tells us how far back in time we are seeing these distant objects. Dark matter is a mysterious substance that forms an invisible component of most, if not all, galaxies (active or not) — including our own Milky Way. The authors have estimated the amount of dark matter mass in each galaxy — which indicates its total mass — from the distribution of the galaxies in the new study. This research was presented in a paper that will appear in The Astrophysical Journal in July 2011. The team is composed of V. Allevato (Max-Planck-Institut für Plasmaphysik [IPP]; Excellence Cluster Universe, Garching, Germany), A. Finoguenov (Max-Planck-Institut für Extraterrestrische Physik [MPE], Garching, Germany and University of Maryland, Baltimore, USA), N. Cappelluti (INAF-Osservatorio Astronomico de Bologna [INAF-OA], Italy and University of Maryland, Baltimore, USA), T.Miyaji (Universidad Nacional Autonoma de Mexico, Ensenada, Mexico and University of California at San Diego, USA), G. Hasinger (IPP), M. Salvato (IPP, Excellence Cluster Universe, Garching, Germany), M. Brusa (MPE), R. Gilli (INAF-OA), G. Zamorani (INAF-OA), F. Shankar (Max-Planck-Institut für Astrophysik, Garching, Germany), J. B. James (University of California at Berkeley, USA and University of Copenhagen, Denmark), H. J. McCracken (Observatoire de Paris, France), A. Bongiorno (MPE), A. Merloni (Excellence Cluster Universe, Garching, Germany and MPE), J. A. Peacock (University of California at Berkeley, USA), J. Silverman (University of Tokyo, Japan) and A. Comastri (INAF-OA).